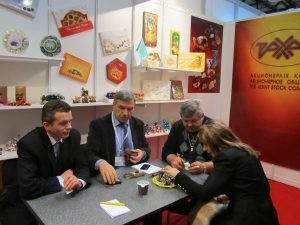 Panoramic presentation of broad assortment of confectionery factory on ProdExpo 2011 Moscow exhibition became the continuation of activities in promotion of products of RAKHAT JSC to foreign markets. 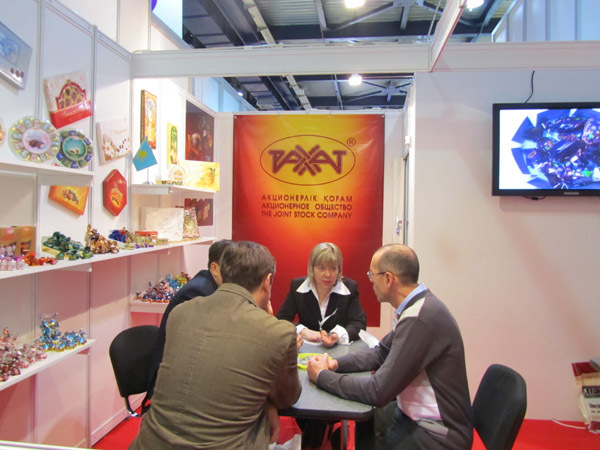 ProdExpo Local installations at the stand of factory of Russian regional partners and concrete proposals of confectioneries of RAKHAT JSC from the stocks in Russia attracted great number of professional audience. 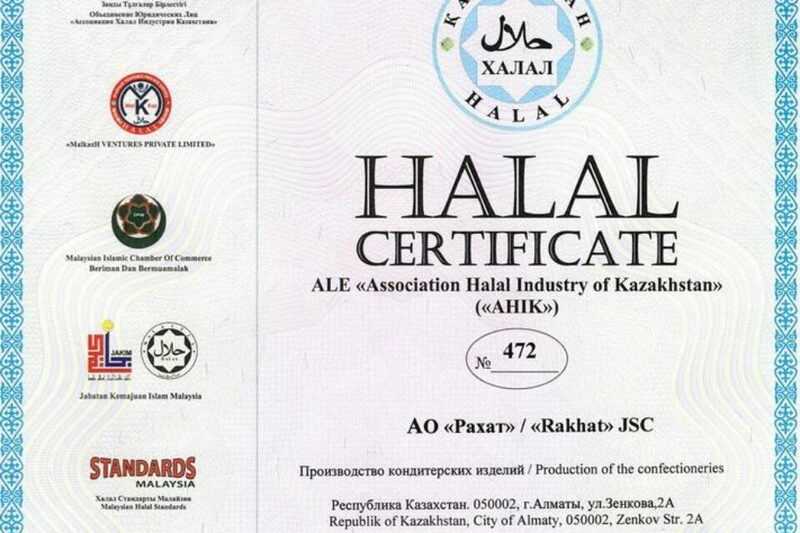 This attracted peculiar interest and optimism of representatives of commercial distribution network, which are dealing in regional centers of Russian Federation. 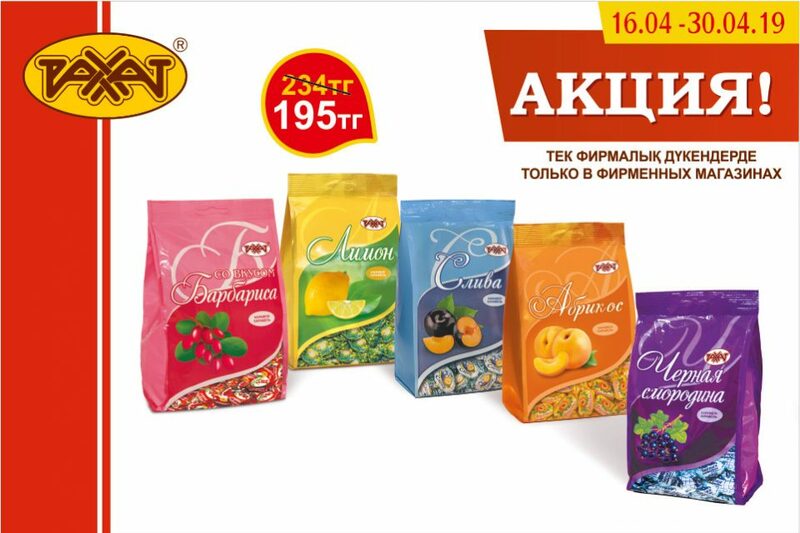 Currently the customer feedback is formed; requests and proposals to improve and adapt the assortment to Russian market are received. 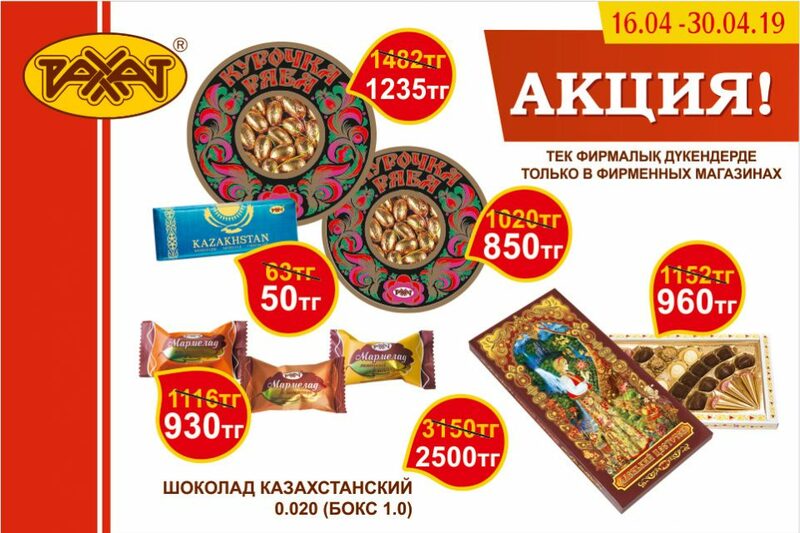 Conversations with the manufacturers of confectioneries on mutually beneficial use of trademarks for the convenience of the consumers are succeeded.